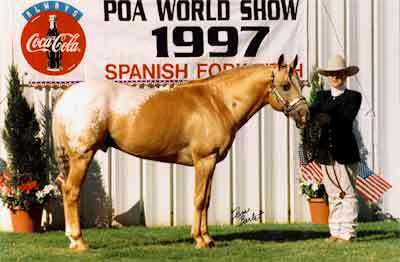 TAF Doc Holliday is a 1984, 52.5-inch palomino snowcap POA stallion. He is a 99% color producer even with solid mares. He has been to the world show twice and placed reserve champion. Many of his offspring have won world and regional awards. His foals are always in the money at the futurity. 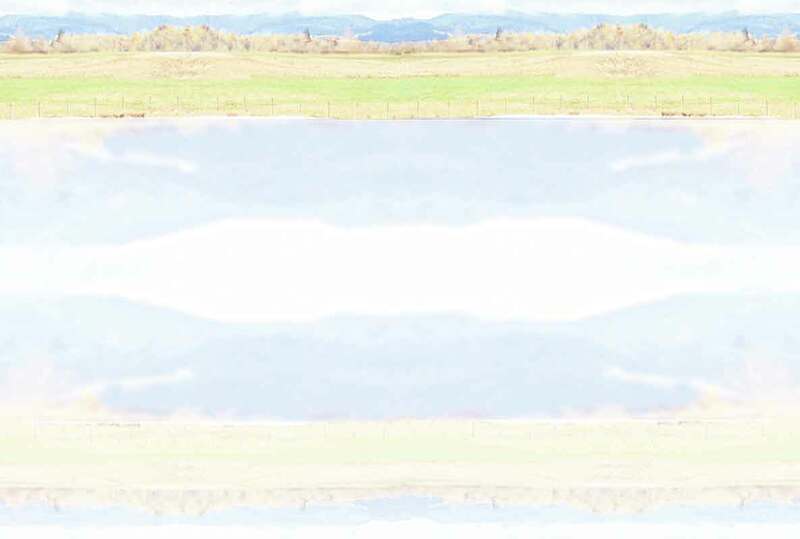 His disposition is wonderful and he passes it on to his foals. Doc has his ROM in halter and is a proven producer. His sire and dam are also proven producers. Foals always for sale from a proven band of brood mares.